New and gently used baseball and softball equipment supports local Little League programs in need. SOUTH WILLIAMSPORT, Pa. (November 28, 2018) – Devastation to a local community, whether caused by natural disaster, financial struggles, or otherwise, can have a tremendous toll on its members. But, for those communities with Little League® Baseball and Softball programs, returning to the ballfield can provide neighbors with a sense of comfort and stability once again, even if the feeling may only last for six innings. 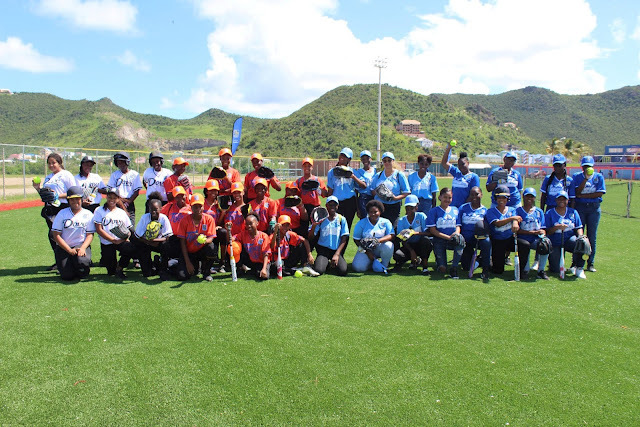 With the Caribbean still recovering from the devastating hurricanes in 2017, the organization’s newest brand, Pitch In For Softball, worked with Little League International this fall to provide 33 softball teams in the U.S. Virgin Islands, British Virgin Islands, and St. Maarten with new and gently-used softball kits. Along with a team equipment bag, the softball kits included gloves, catcher’s gear, helmets, bats, and additional protective equipment as well as enough padded shirts and sliding shorts for each child. This is just one project that, since first teaming up in 2005, Pitch In For Baseball and Softball (PIFB/S) has supported to benefit local Little League Baseball and Softball programs by providing equipment and other important resources. Throughout 2018, the focus of Little League and Pitch In For Baseball and Softball’s collaborative efforts have focused on Little League programs in the Caribbean. 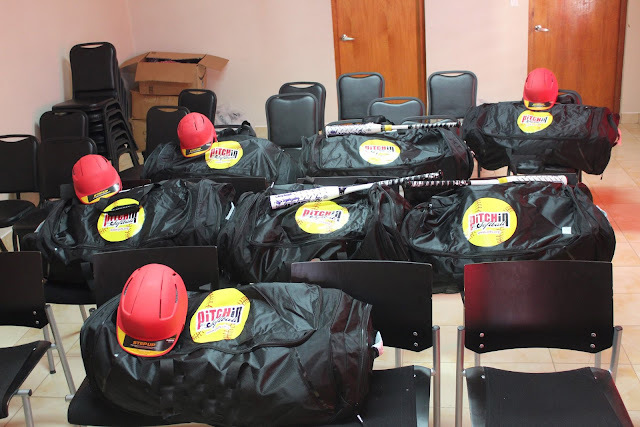 Earlier in the spring, Little League programs throughout Puerto Rico were supported with the single largest project in Pitch In For Baseball and Softball’s history, as it raised approximately $100,000 to support local leagues throughout the island with 175 baseball and softball team kits packed with gloves, helmets, bats, catcher’s gear, and baseballs/softballs. In addition to the team kits, each league was presented with enough pants for each child. As part of the efforts, PIFB/S was able to rebuild 100 percent of the softball teams on the island. Pitch In For Baseball and Softball reduces barriers to play and promotes youth development by providing equipment directly to leagues, including chartered Little League programs, and community organizations around the world. Over the past decade, PIFB/S has distributed approximately $10 million worth of equipment to help almost a million children get on the field in every state in the U.S. and more than 100 countries internationally. The equipment helps teams and leagues around the world to start, continue, and/or expand their baseball or softball programs. All local Little Leaguers® are encouraged to donate their gently used equipment to PIFB/S. For every donation made, another opportunity is created for a child to play baseball or softball. If your league wants to donate equipment or would like to receive a baseball and/or softball equipment grant from PIFB/S, visit www.pifb.org or www.pifs.org.